who print for Competition Books Kiran, Upkar, Arihant are some best one. 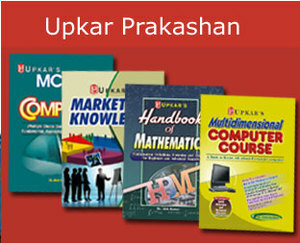 BuyCompetition Books Online at get Upto 40% OFF from Abcbookkart making it the Lowest Price in India. Prepare well with SSC CGL Books and crack the SSC Exam.